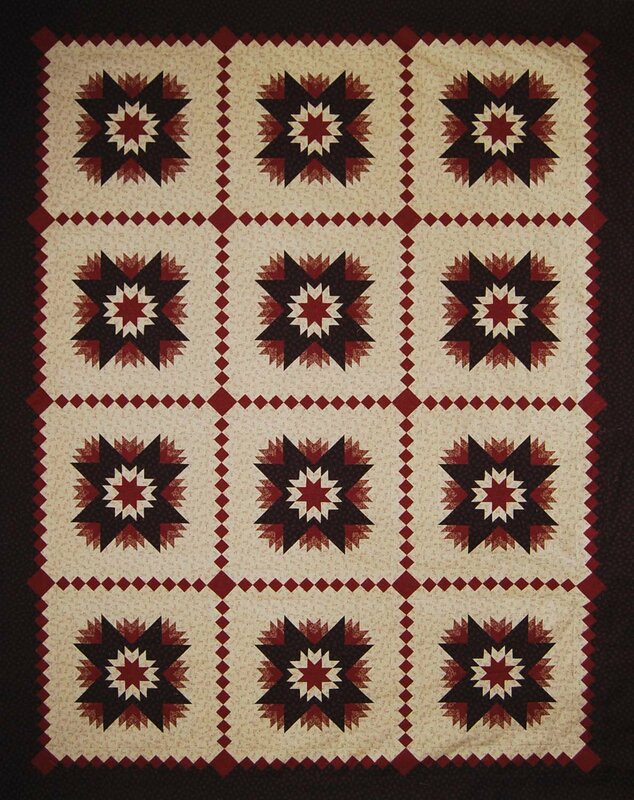 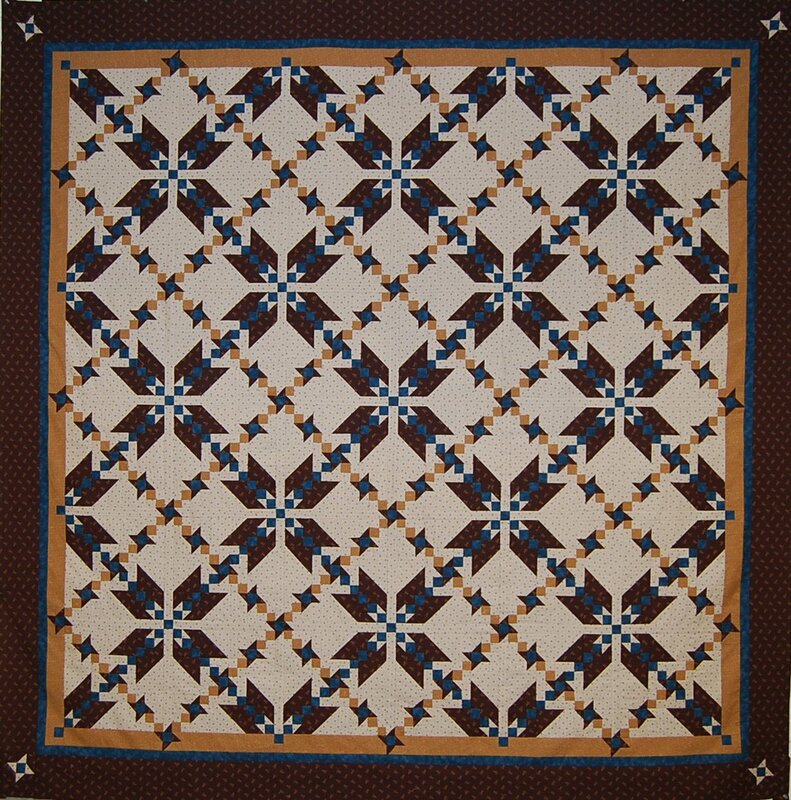 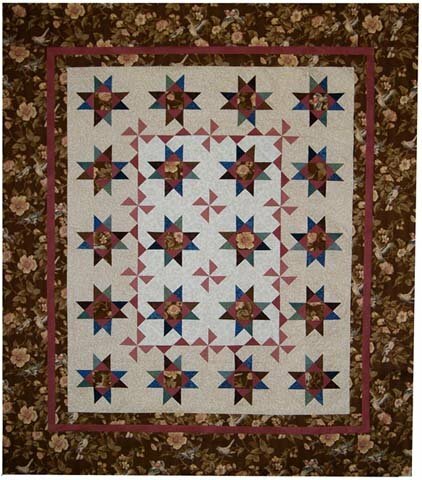 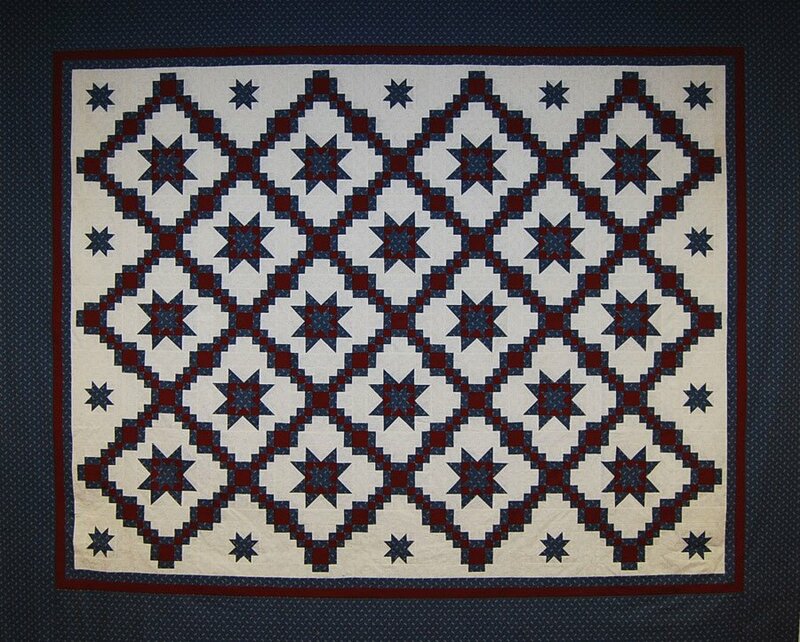 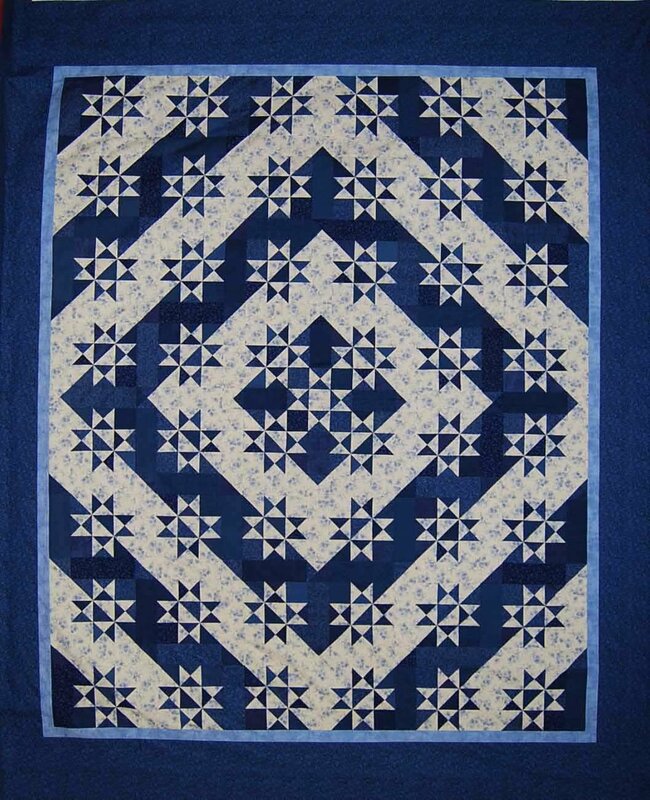 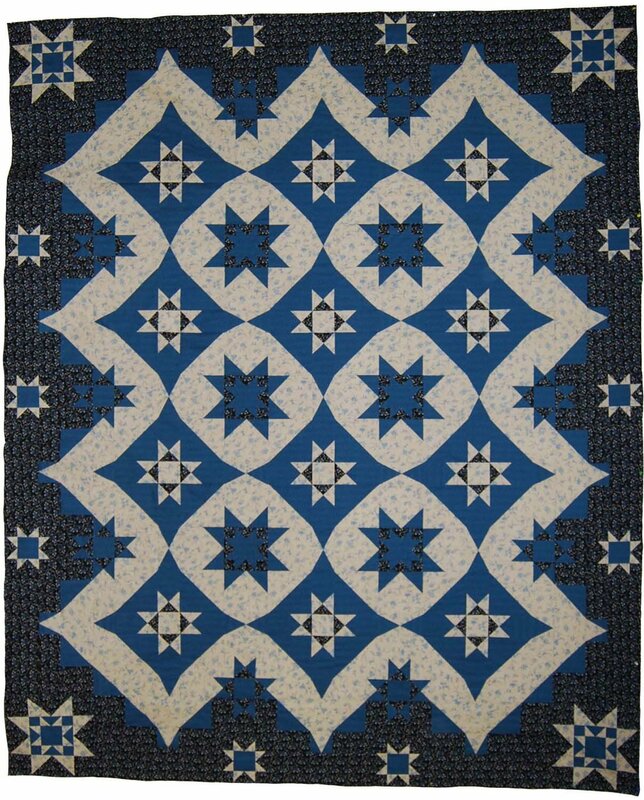 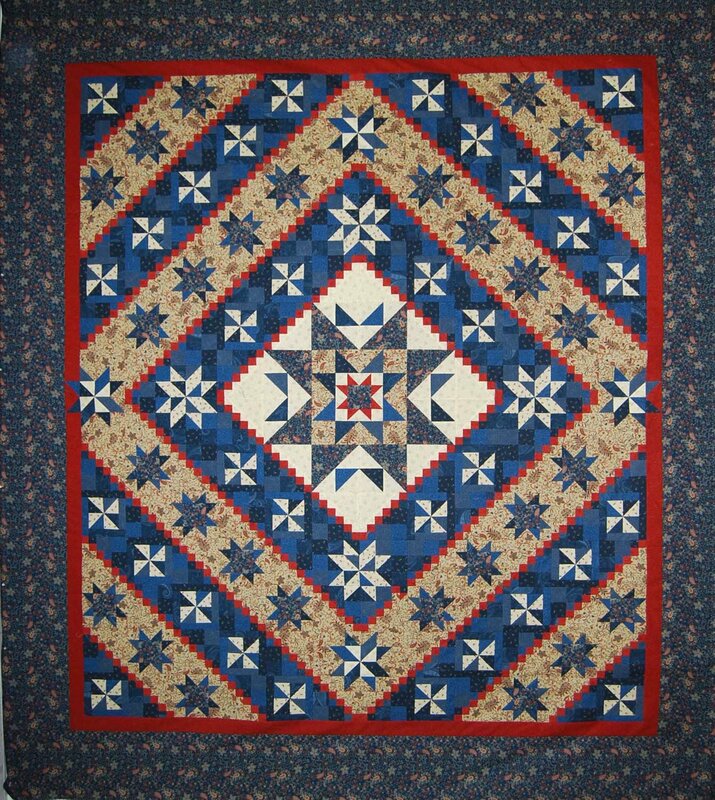 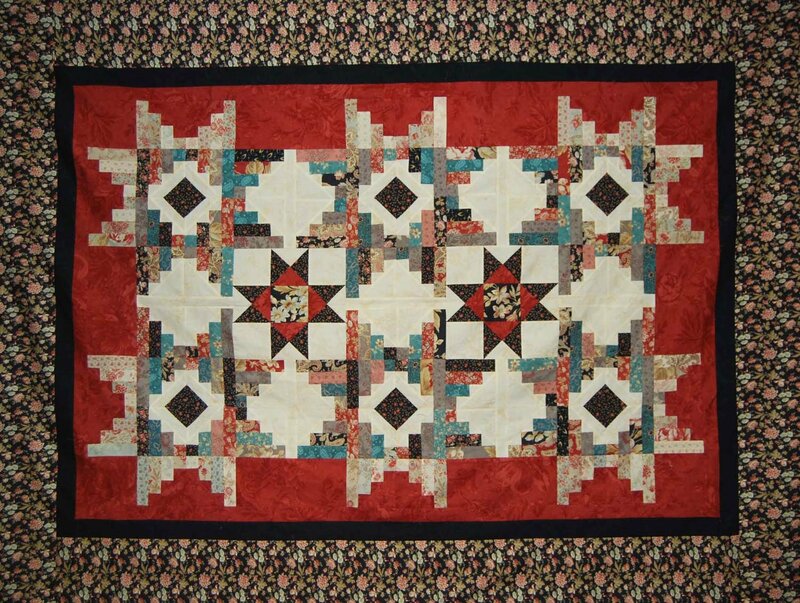 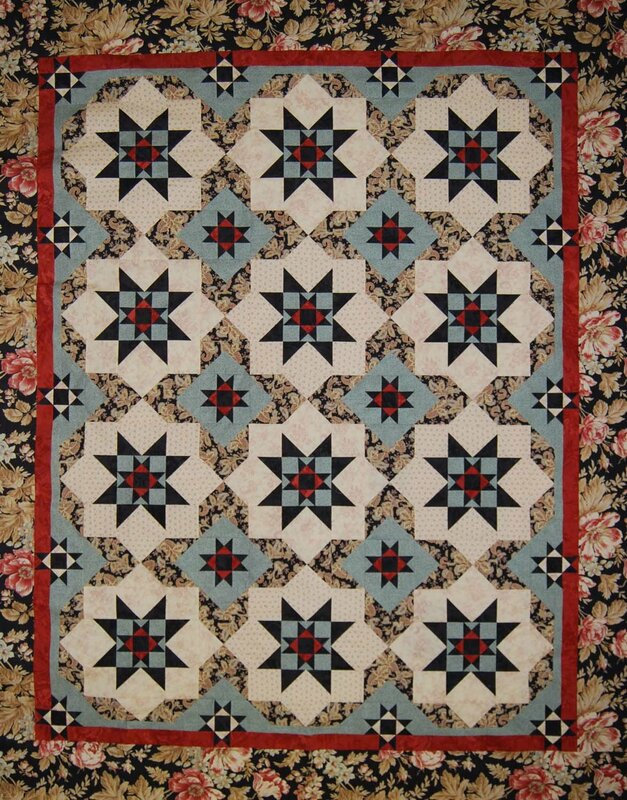 Yankee Pride Quilts sells our original patterns online. 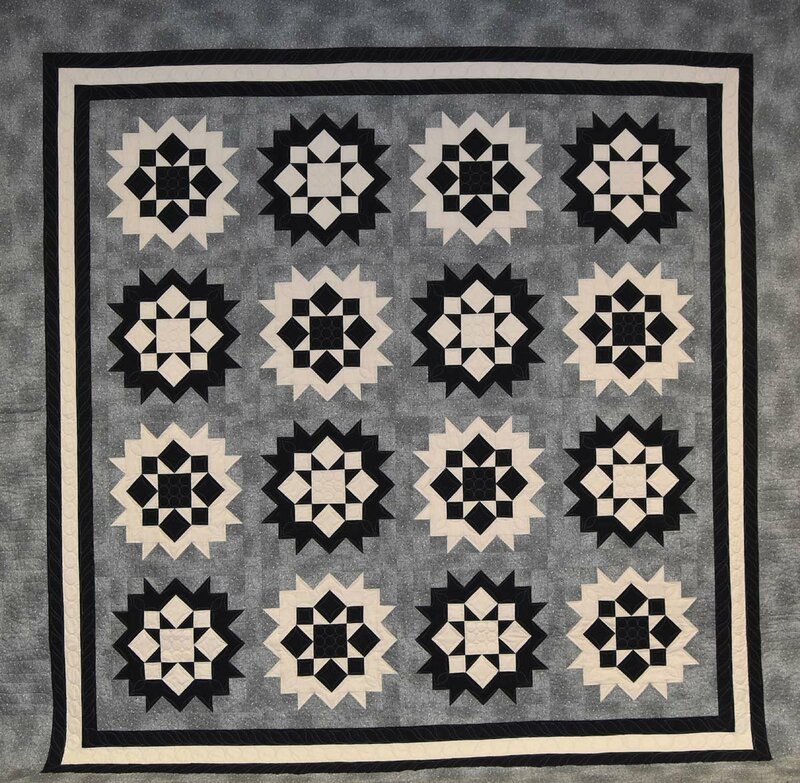 The ones available here are our popular Mystery Quilt patterns - we hold two Mystery Quilt classes a year, each taking approximately 3 months to complete. 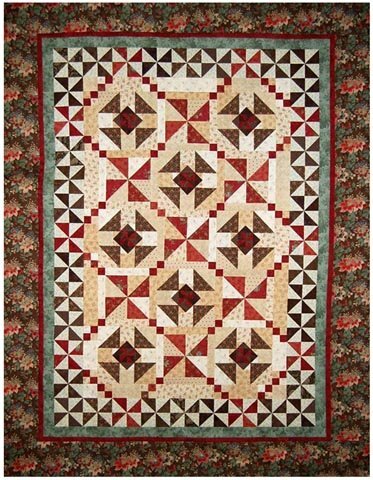 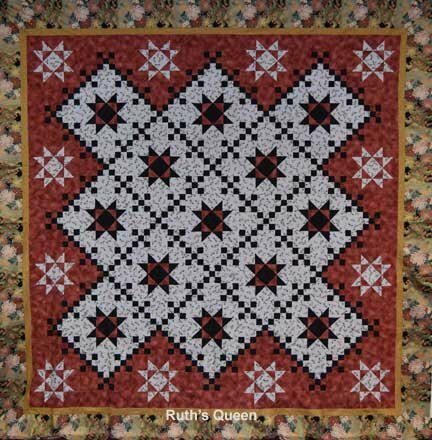 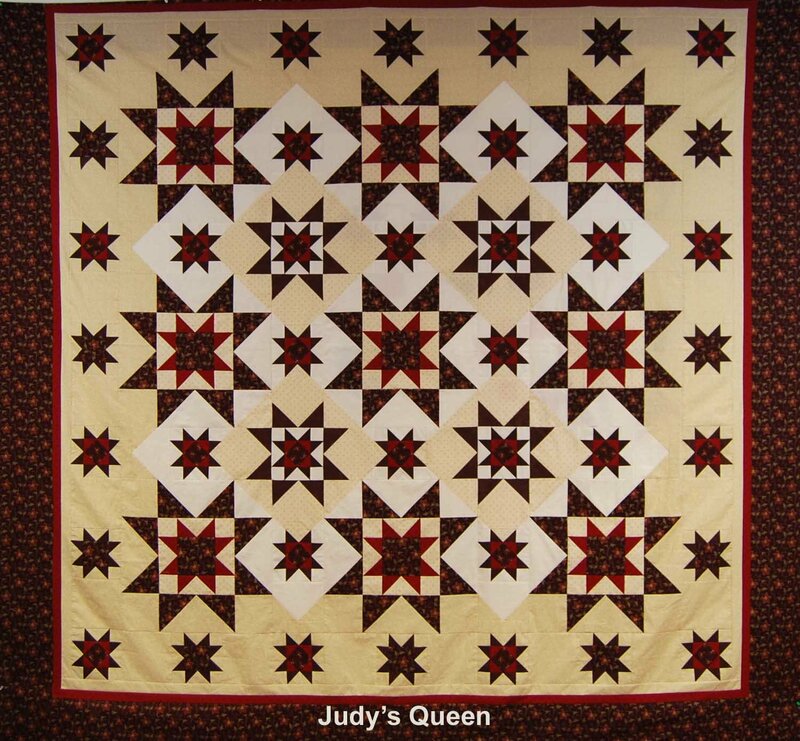 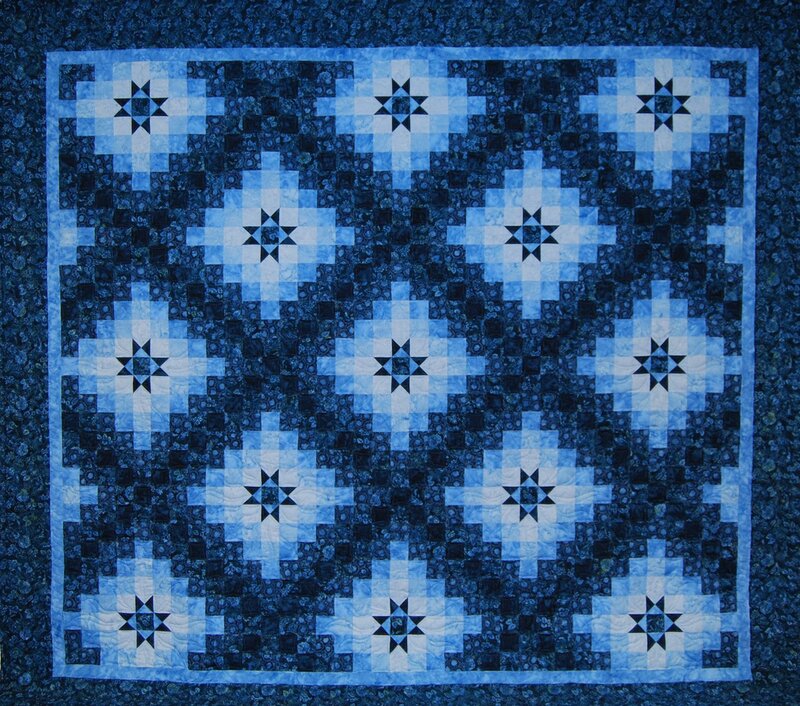 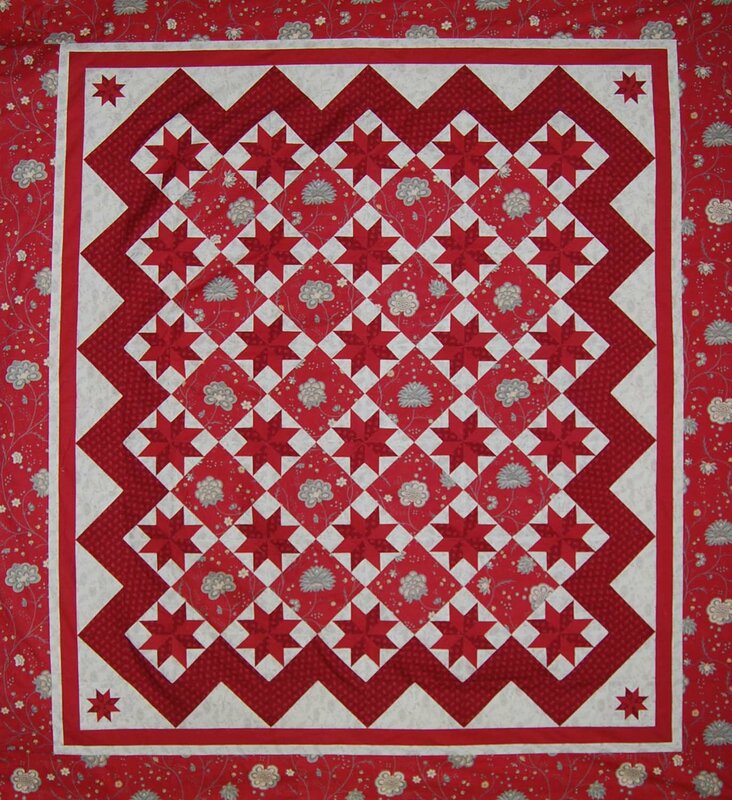 The patterns are written by owner Judy Thomas, in a way to make a spectacular and difficult quilt seem doable. 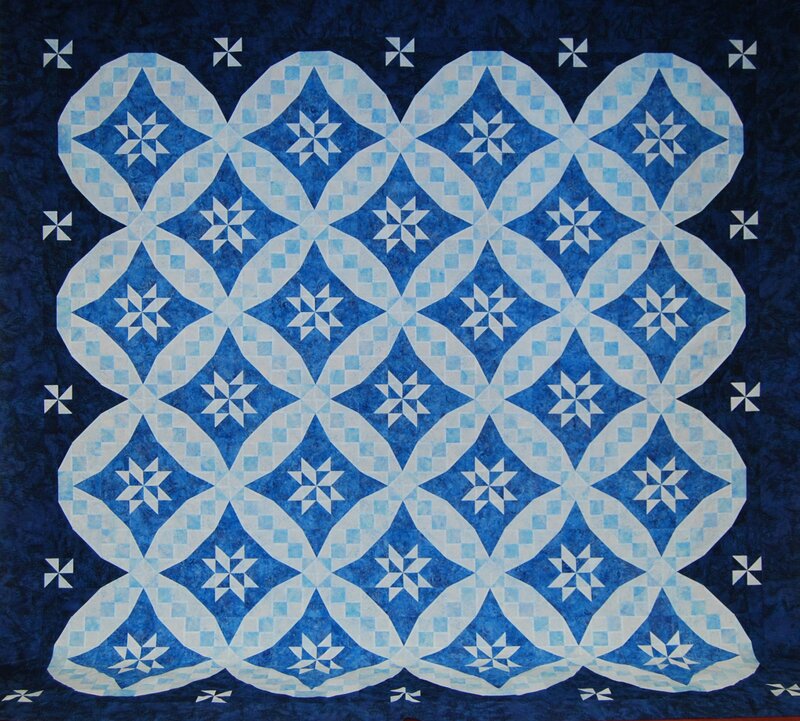 Each of these patterns has been tested at least 30 times - by our students during the classes! 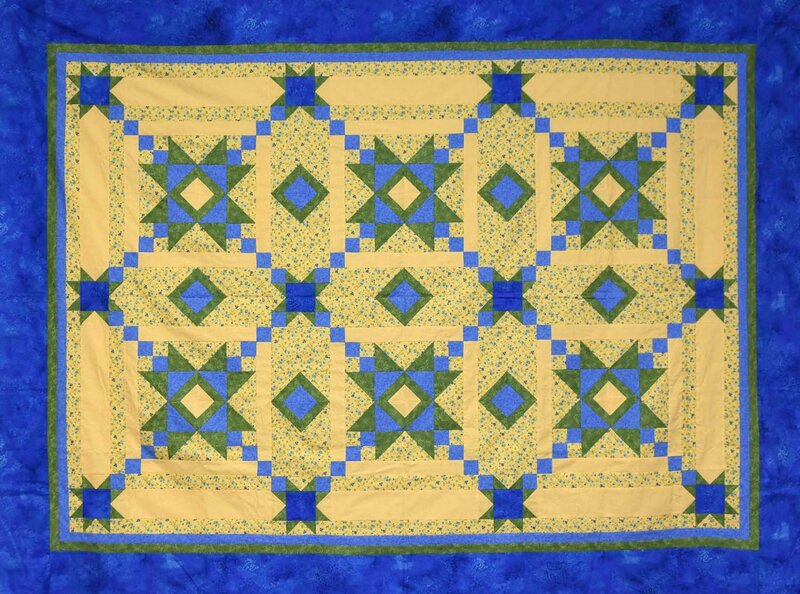 Create stunning works of art, and have fun making them.